A curious spaceship encounter inspired Krista Meadows’ musical interest. 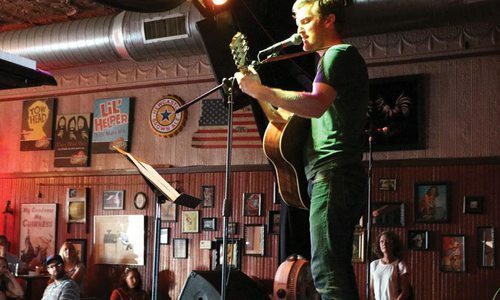 Now, the indie-rock and baroque pop artist hosts a weekly open mic at Lindberg’s Tavern. 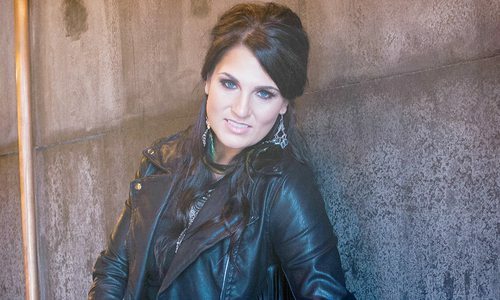 Mar 05 2018 at 12:24 p.m.
Krista Meadows’ musical career started when she was 6 years old in her parents backyard. 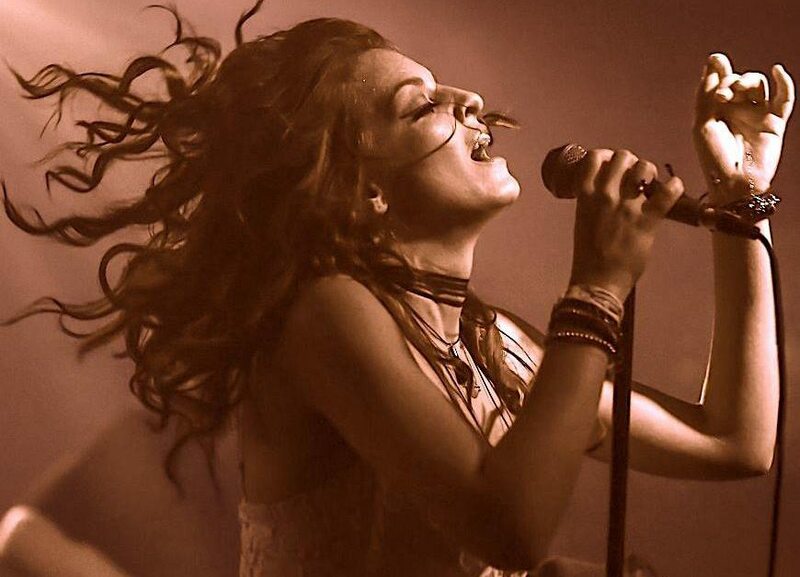 With influences like Aerosmith, Pink Floyd, Whitney Houston and Muse, Meadows describes her musical style as baroque pop and indie rock with a sprinkle of sass and blues. “Everything that makes me ache or laugh or cry influences me to be sincere,” Meadows says. Meadows has decided to take an early retirement from “the meat market music industry” to feel more and create again. Now, you can only see her and a full band perform at some casinos and Lindberg's Tavern. Meadows hosts open mic nights every Tuesday at the oldest tavern in 417-land called Tuesday Night Lights. “Eric Weiler of Lindberg’s was willing to trust me with his beautiful establishment and asked if I thought I could make Springfield happy on a Tuesday night,” Meadows says. Tuesday Night Lights is every week, but rotates between three consistent events. 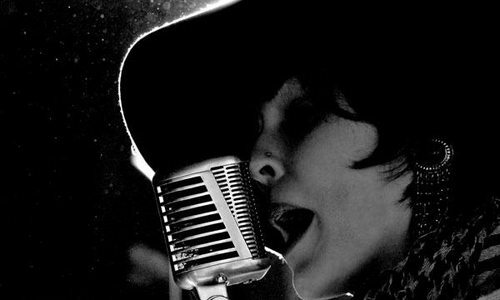 The first Tuesday is open mic at 6:30 p.m., followed by regional, well-known songwriters at 9 p.m. The second Tuesday, known as Speak up 417, showcases Southwest Missouri’s hip-hop community, and the third Tuesday is a comedy open mic that’s followed by special guest comics across the nation starting this summer. According to Meadows, these Tuesday nights are all about uplifting the springfield artistic community, and having everyone link and flourish together rather than compete against each other. Check out her Facebook page for updates, and in the meantime, take a peek at this original song by Meadows. 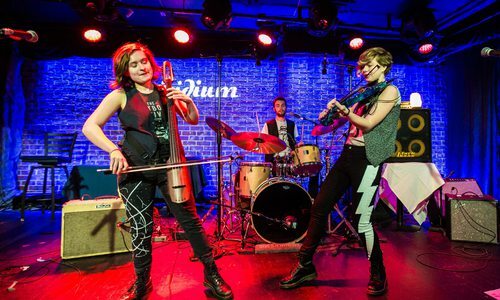 Multi award-winning trio, The Accidentals, make their way to 417-land for two powerful performances.